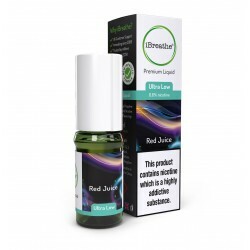 Funky Juice does not contain any nicotine. 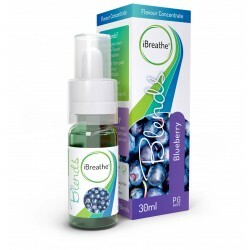 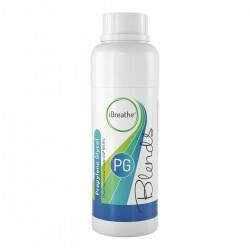 If you require a nicotine hit, simply add a 10ml iBreathe Nic Shot to your Funky Juice. Adding a 10ml (18mg) Nic Shot to a 50ml Funky Juice will provide a finished nicotine strength of 3mg/ml. 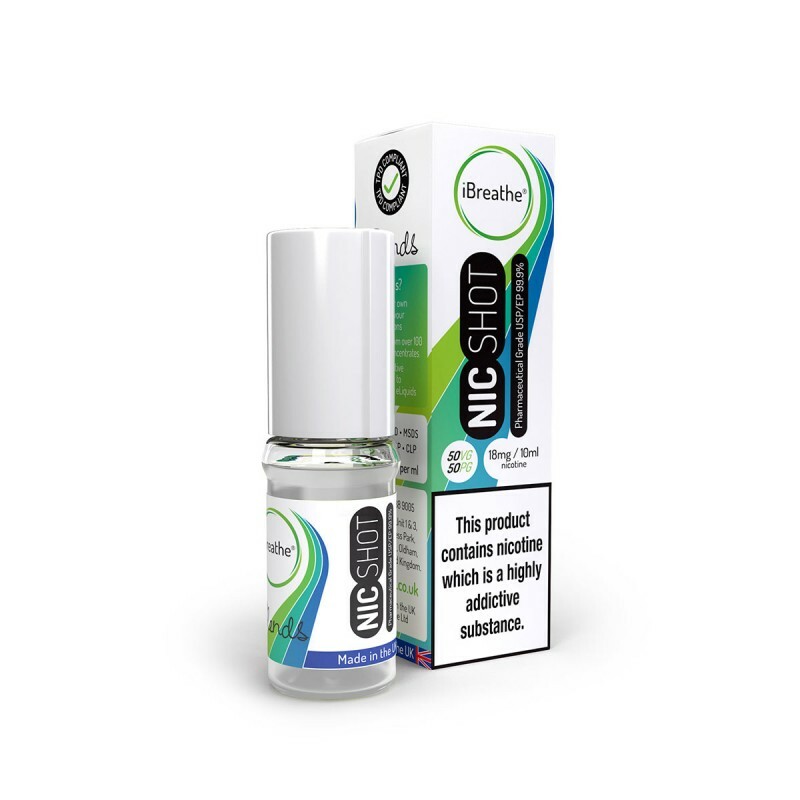 Nic Shot contains nicotine which is a highly addictive substance. 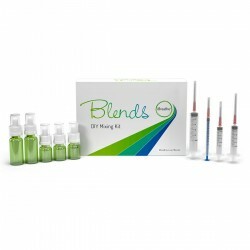 Please refer to the Information Leaflet provided with your Nic Shot prior to handling. 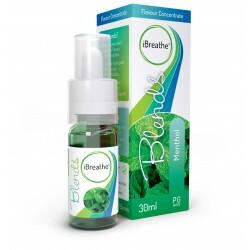 10ml High PG E-Liquid - Red Juice Something a little bit different, iBreathe Red Juice Premium E-..
Propylene Glycol 500ML This is the highest quality pharmaceutical grade USP propylene glycol manufa..